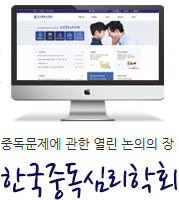 총 283건의 게시글이 등록되어 있습니다. Copyrightsⓒ Korean Addiction Psychological Association. All right reserved.